So cute and vibrant, our personalized tribal birth stats print is a favorite among new parents and makes the perfect baby shower gift. 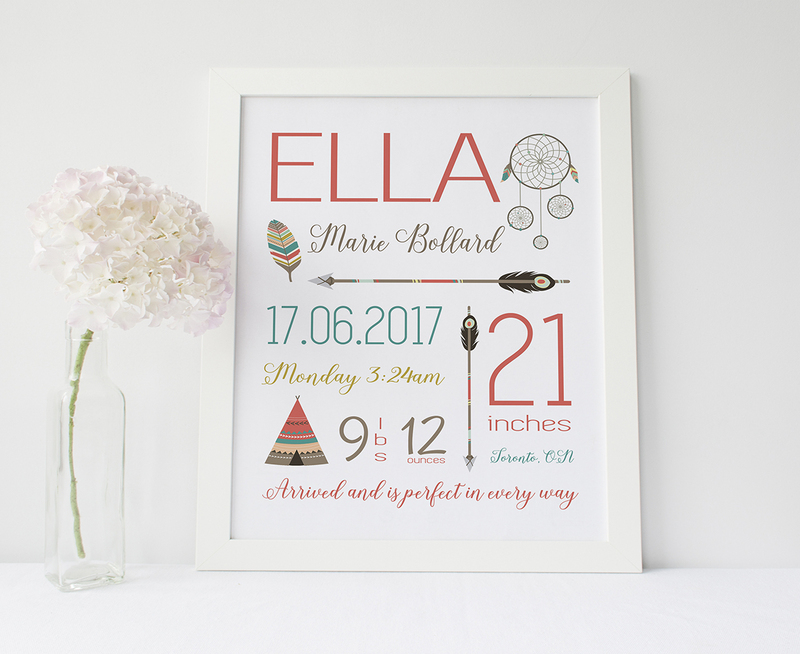 Decorate your little one’s nursery with style using one of our personalized tribal baby stats print. 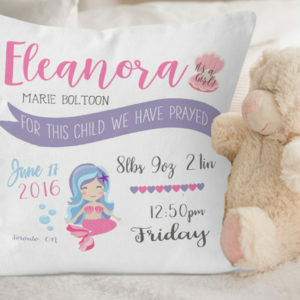 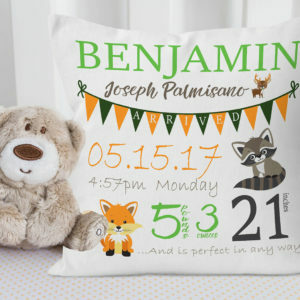 This personalized tribal birth stats print will offer you a unique way to announce your child to the world while also becoming a cherished childhood heirloom with time. 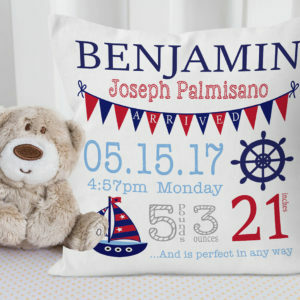 Our baby wall prints make the perfect baby shower gifts and are a favorite among new parents.